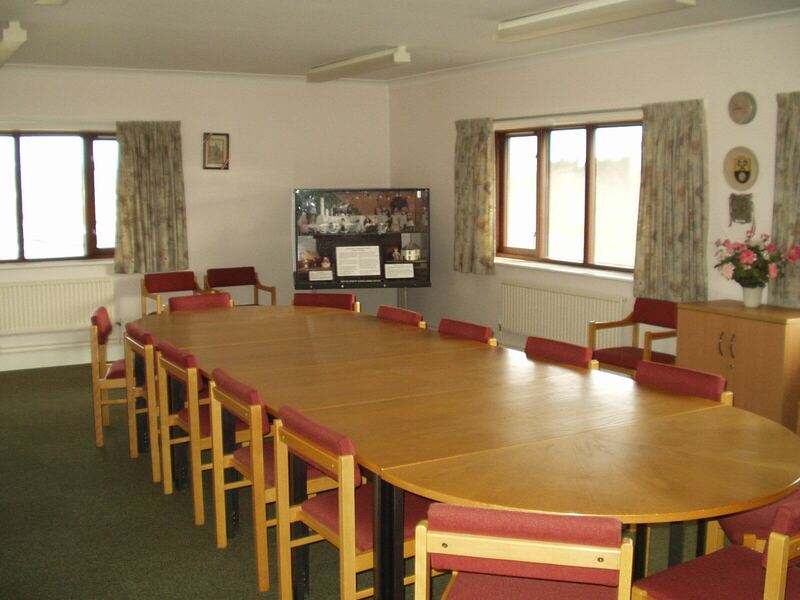 Glenfield Parish Council has several rooms within Park House that are available for hire. 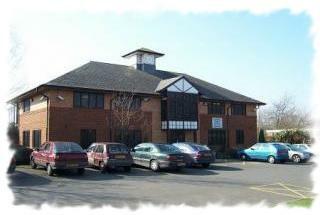 The Main Hall is situated on the ground floor and has full disabled access. The Club Room and Committee Room are on the floor, where there is limited disabled access. There is no lift to the first floor and, regretfully, we are unable to have one installed. 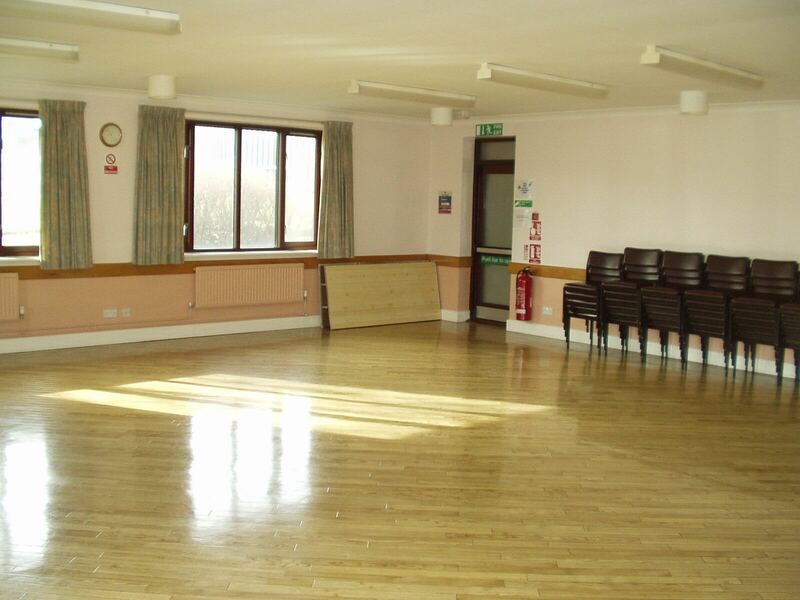 The Main Hall and Club Room can both take up to 50 people. They have a kitchen attached and toilets. The kitchens are fully equipped with a cooker, refrigerator, crockery and cutlery. 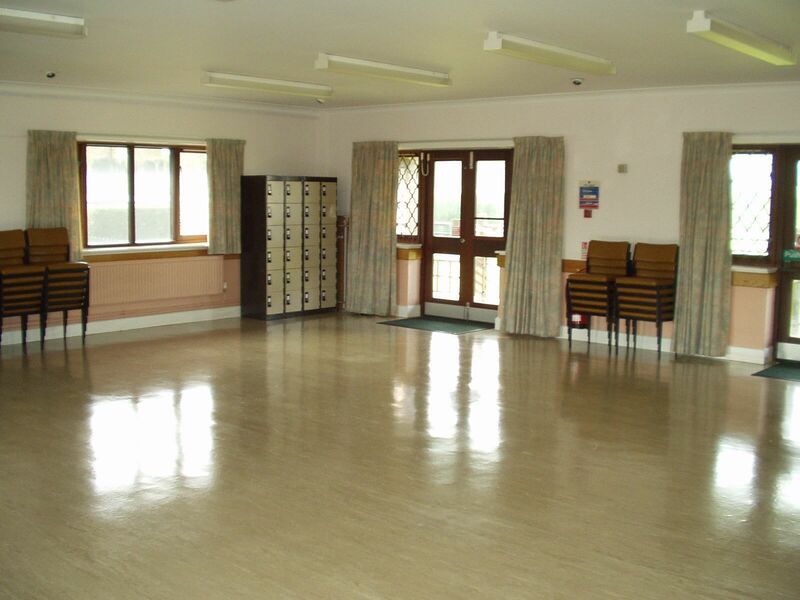 The Club Room is utilised by Glenfield Bowling Club from April to September each year and, therefore, is only open for general hire outside of this period. The Committee Room is ideal for business meetings as it has a large oval table. The table can shrink and grow to accommodate different size meetings or it easily folds down. There are over 30 chairs in this room allowing for many uses. Users of the Committee Room have access to the kitchen on the ground floor and pump flasks are available, if required. Whilst alcohol can be consumed in Park House the sale of alcohol is not permitted without obtaining a temporary licence. There are local outlets who can provide buffet lunches. All of the rooms are hired on a "leave it as you find it" basis, giving users total flexibility. Charges are by the hour (when booking - the hire times should include setting up/clearance) and bookings should be made via the Parish Office.